HBO is a media company. Netflix is a technology powerhouse. HBO changed how TV is made. Netflix changed how we view TV. HBO creates game changers. Netflix makes crowd pleasers. HBO is run by a captain of industry. Netflix is run by a digital celebrity. For all the money that Netflix invests into content creation, it has never delivered anything like The Sopranos, Deadwood, or Game of Thrones – entertainment landmarks whose influence, like that of the Beatles, will be discussed many years from now. But perhaps Netflix doesn’t need to. 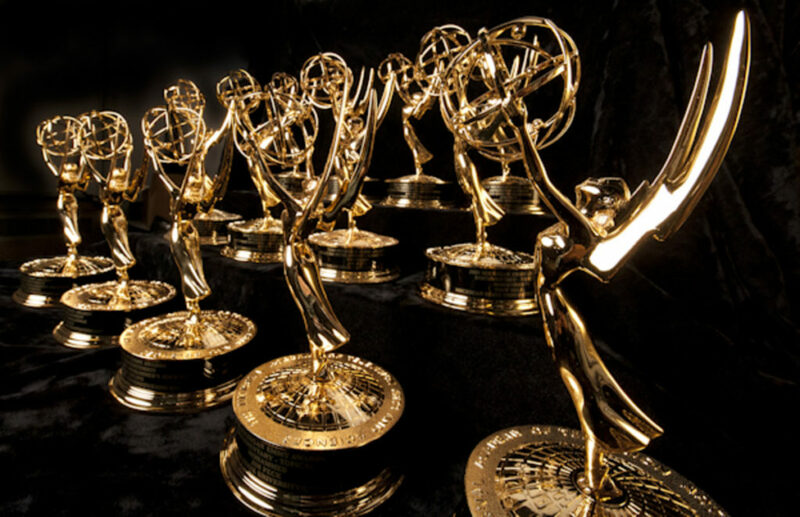 The Emmy Awards continue to reward HBO for its blockbusters. But Netflix is now demonstrating that you can be a crowd pleaser and gain critical acclaim – not bad for a company that started producing content only six years ago. So far, there is one clear winner of the HBO/Netflix rivalry: the audience. This entry was posted in Entertainment and tagged David Deal, Emmy Awards, Emmys, HBO, Netflix, Superhype. Bookmark the permalink.